"Offered with all the furniture, this property is ready for you to drive up and start enjoying right away." 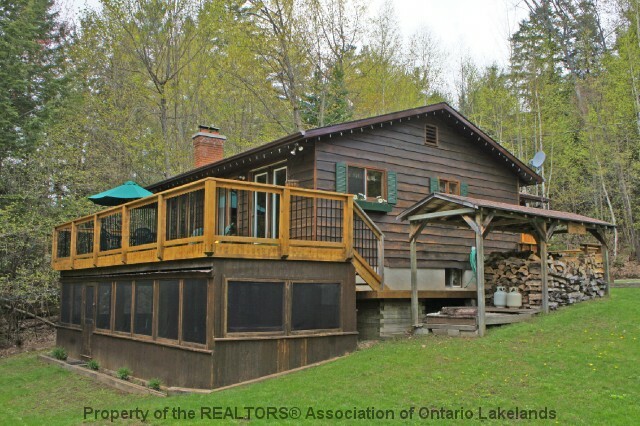 This charming Redstone Lake property has everything you could ask for in a cottage. 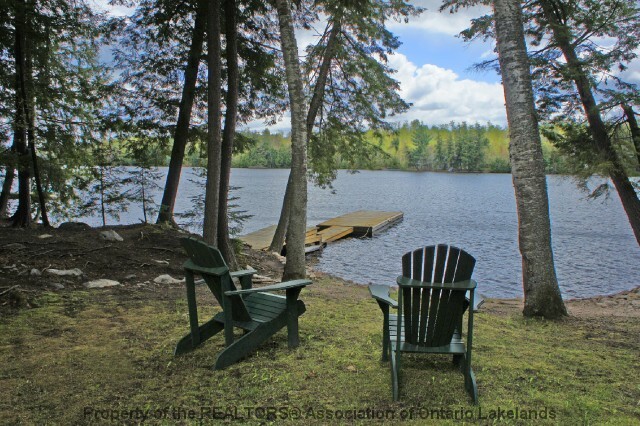 Located on a year round private road this perfect level lot has tons of useable space between the cottage and waterfront, southwest exposure, and is nicely wooded creating a very private atmosphere. 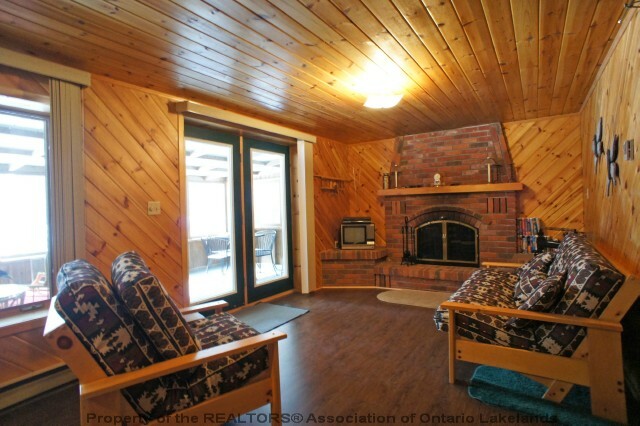 The 4 season cottage has 4 bedrooms, 1.5 baths and has many recent updates including both washrooms, kitchen appliances plus countertops, and new flooring make it move in ready. 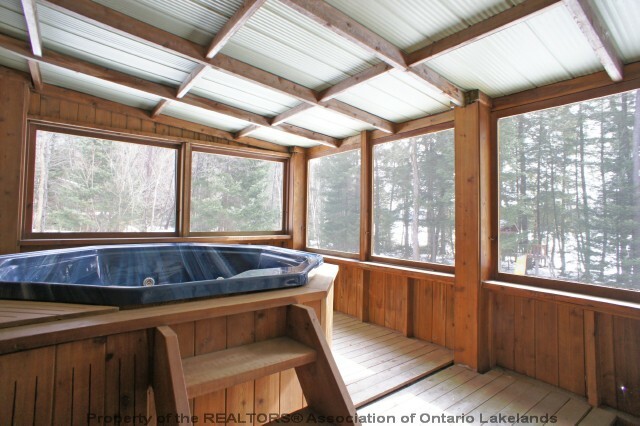 The main level is open concept with a wood burning fireplace, walkout to large deck, and 2 spacious bedrooms, The lower level has a rec room with another fireplace, bar, 2 bedrooms, and walkout to screened Haliburton room with hot tub. The double car garage is perfect for a workshop and storing all the toys. 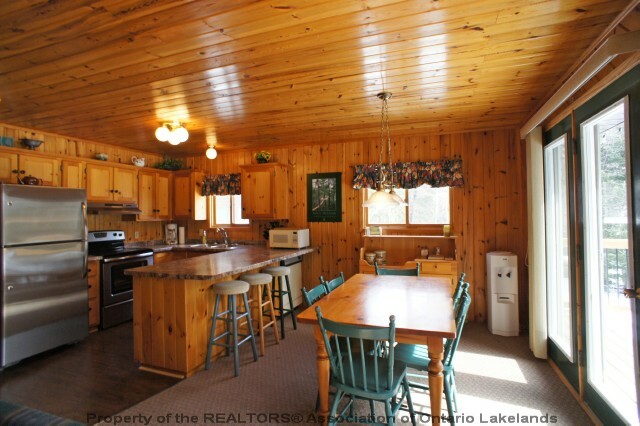 Immediate availability for Sold - Leave It To Beaver Ln. For later dates, please see the full Sold - Leave It To Beaver Ln Availability Calendar.